PRIME LOCATION ON HEAVILY TRAVELED HIGHWAY! Building has 3 floors with over 6,500 sq. ft. 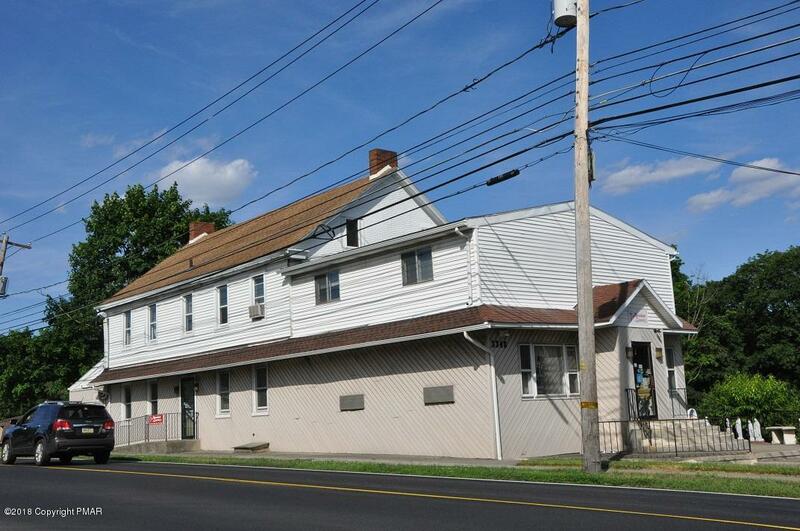 Currently tenant occupied with retail use on the main level, office & storage on the upper level and a medical office & apartment on the lower level. Large paved parking lot in the rear! Whether you're looking for an investment property or have a specific business need, this property offers a lot of potential! Call for more information!